Looking for a perfect Valentine gift for delivery in Chennai? 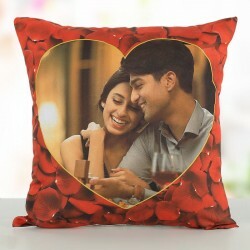 MyFlowerTree has got you covered with the vast variety of Valentine gifts online for your dear ones in Chennai that will help you emote your love in the most cherishable way. Boasting of the architectural brilliance, Chennai initially known as Madras, happens to be one of the most beautiful cities with rich culture and serene ambience. From historical forts and monuments to religious temples, everything contributes to the beauty of Chennai. If you are living away from the city and have someone dear live in Chennai, it’s time to bridge the gap and make them feel special with your tokens of love. Especially with Valentine’s Day round the corner, there could be no better time than this season of love to express your emotions and create cherishable moments by sending Valentine’s gifts to Chennai. More often than not, we move away from our dear ones due to one or the other kind of engagement like studies, career and so forth. Don’t let the distance come in the way of your relationship by opting for Valentine gift delivery in Chennai. 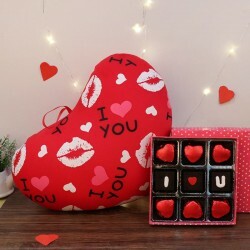 If you are stuck with the types of Valentine gifts you should send to Chennai, MyFlowerTree is your go-to place for all types of Valentine’s Day gifts online. Whether you are looking for Valentine cakes or Valentine flower delivery to Chennai, MyFlowerTree has countless options to choose from. For instance, we have Valentine roses, carnations, gerberas, lilies, tulips etc. 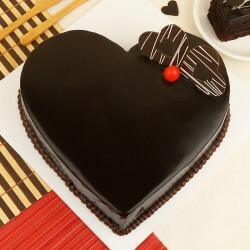 We also have a vast range of Valentine cakes as well, say, Valentine red velvet cake, butterscotch cake, black forest cake, fruit cake, coffee cake, vanilla and so forth. 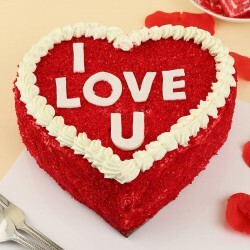 We also specialize in Valentine photo cake for order in Chennai in any flavor you desire. 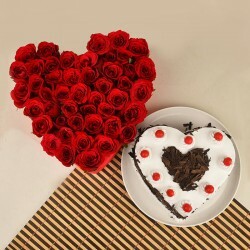 You can order Valentine flowers and cakes with gifts combo and elate your dear one with your extravagant gesture. Order all your loved filled gifts you wish to overwhelm your special one with without worrying about the delivery as MyFlowerTree assures easy Valentine gift delivery in Chennai. 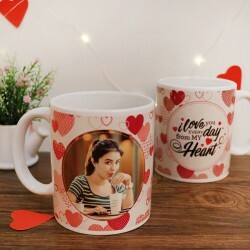 Not just this, we also have a range of personalized Valentine gift with Chennai delivery option like customized coffee mugs, couple cushions, bottle lamps, key rings etc. You can send Valentine gift hampers to Chennai and pamper your special one in the most heart touching way. Now that you have chosen the gift from your trusted gift portal, MyFlowerTree, your next worry could be how your Valentine gift delivery in Chennai will take place. 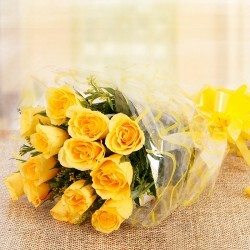 Well, MyFlowerTree has got you covered with fast delivery of gifts in Pune, Chennai, Bangalore, Delhi and rest of India. 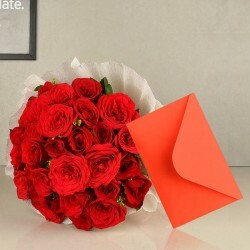 With branches spread over 350+ cities, MyFlowerTree provides instant delivery of Valentine gifts all over India. 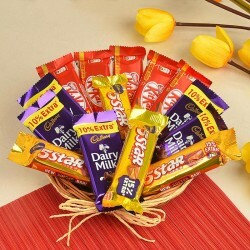 We also have same day delivery of gifts so that if you have made last minute plans, they are realized without any delay. Furthermore, we also have midnight delivery of gifts in Chennai to help you mark the celebration just when the clock strikes 12. Our within 3 hour delivery in Chennai and other cities is also available to make it all hassle free and easy for you. All you have to do is sit at the comfort of your home, log on to the portal, choose your gift and proceed to checkout and we will do the rest for you. 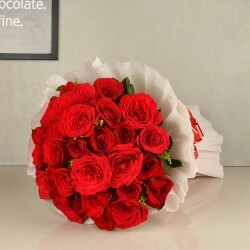 Therefore, order from #1 online gift portal, MyFlowerTree and add emotions to your tokens of love. Products in this category have been rated 4.6 out of 5 based on 125 reviews.